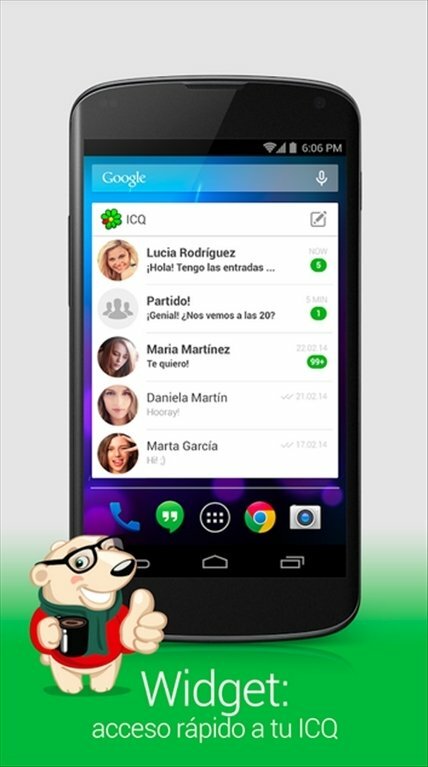 Heard of ICQ? Whether the answer is yes or no, we advise you to download it if you need a change in terms of communications. 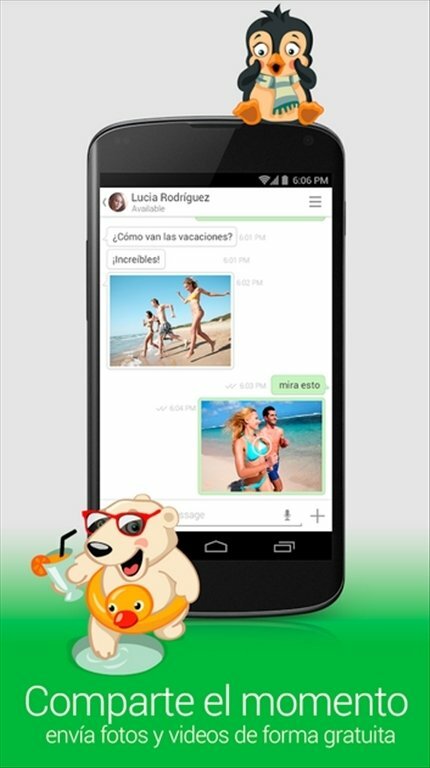 With ICQ for Android you can make free voice calls and take part in free video chats by means of one of the programs that is part of the Internet's history. An alternative to modern-day messaging programs. 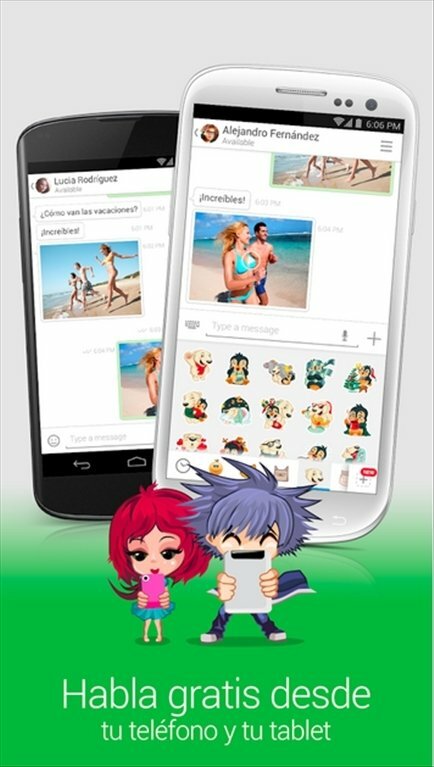 ICQ was one of the first chat programs used on the Internet, even before our beloved MSN Messenger. 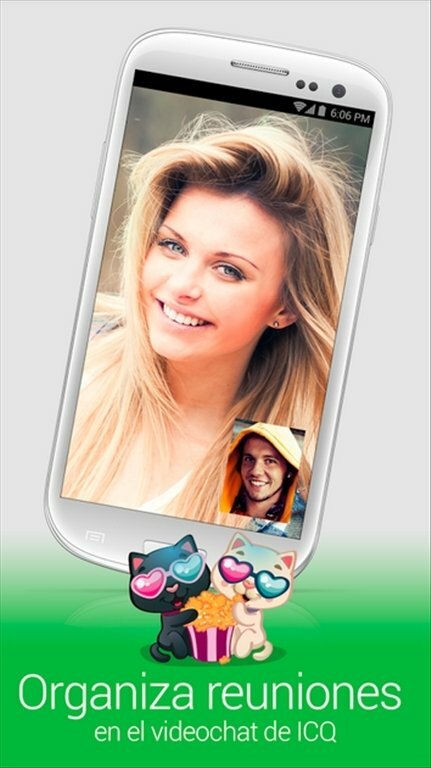 Now, completely modernized it's finally available for smartphones. 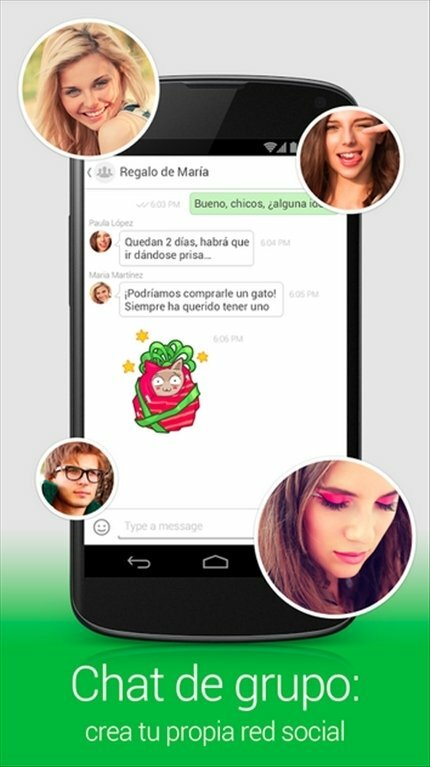 Enjoy our own social network: create your own chat groups to speak with whoever you're interested in. Share your daily experiences with photos and videos. 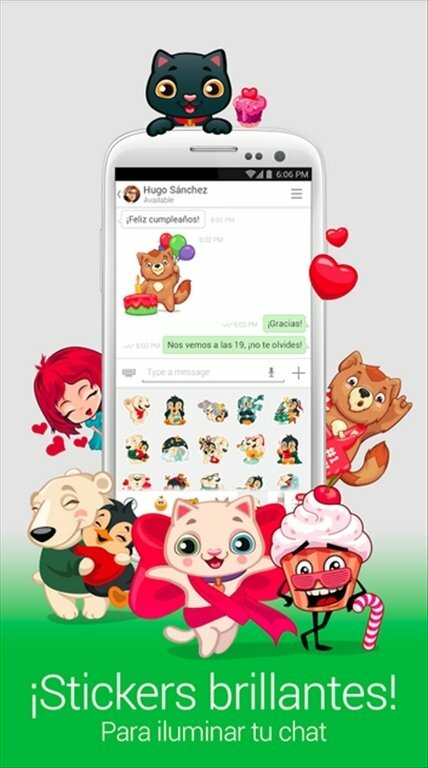 Use cute stickers to express your emotions. Organize meetings via video chat. And always have a quick shortcut thanks to ICQ's widget.